After the success of his Award Winning Single, My Solo Cup, the metaphorical tale relatable to anyone who has dwelt at the intersection of alcohol consumption and inebriated skirt-chasin. Appleberry releases a creative masterpeice that will inveigle the listener to go stupid. Supa Stupid that is! 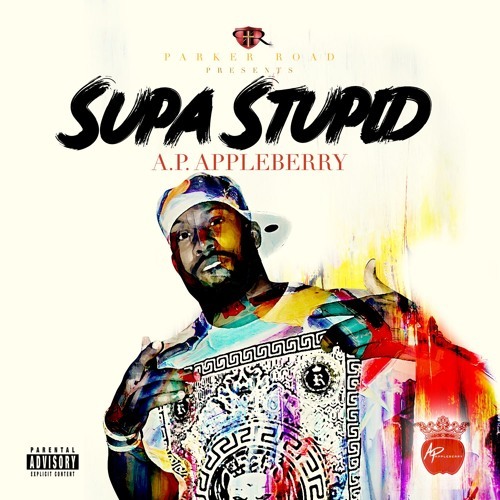 Supa Stupid is the first single off Appleberry’s upcoming project “Apple 6ix” signifying his sixth recording release. Supa Stupid will be available on I-Tunes, Google Play, Tidal, Spotify and all others music distribution outlets Friday March 10, 2017 but you can stream Appleberry’s new single for free today……..Listen Now……………..